The National Shingles Vaccination Program was implemented from November 2016. This is the first major new vaccine program introduced for older Australians in more than a decade. The program provides free shingles vaccination, using Zostavax®, to adults aged 70 years, with a catch-up for those aged 71–79 years funded until 2021. 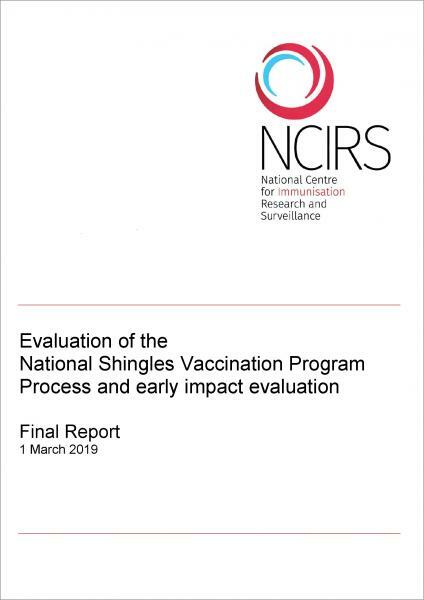 The evaluation examined the implementation of the shingles vaccination program and also assessed vaccine coverage and safety data. Feedback from key stakeholders, primary healthcare providers and the public generally found that the program was well-promoted, well-delivered and the vaccine was a popular addition to the vaccination schedule for older Australians. 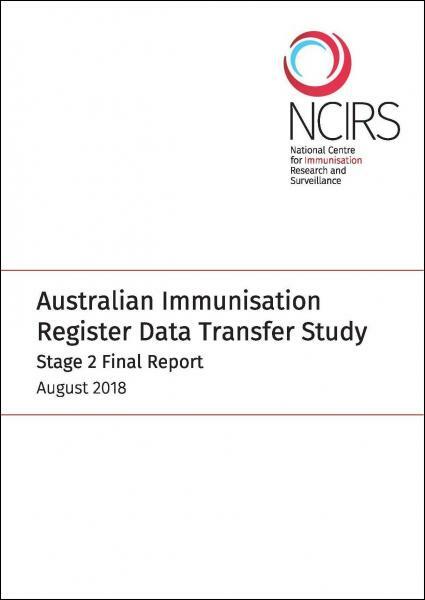 This 11th annual immunisation coverage report shows data for the calendar year 2017 derived from the Australian Immunisation Register (AIR) and the National Human Papillomavirus (HPV) Vaccination Program Register. This is the first report to include data on HPV vaccine course completion in Aboriginal and Torres Strait Islander adolescents. 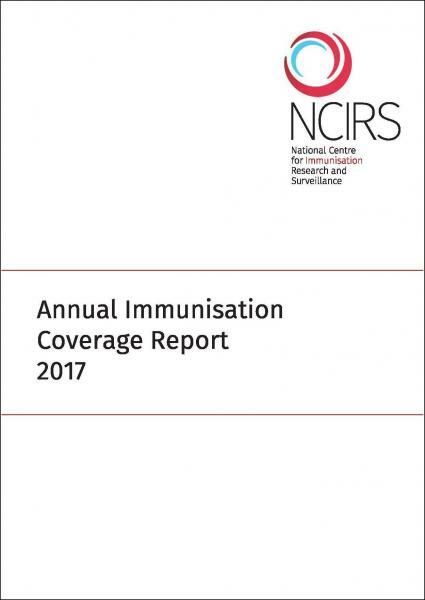 'Fully immunised' coverage at the 12-month assessment age increased in 2017 to reach 93.8% and at the 60-month assessment age to reach 94.5% in December 2017. This study represents the first attempt to systematically audit the accuracy of AIR data at the national level since 2001. Of the 905 records included in the final analysis, 86% were assessed as accurate (truly overdue) and 14% as inaccurate (i.e. the child appeared overdue despite being actually up to date for the relevant antigen). The error rate ranged from 3% in Victoria to 29% in New South Wales. 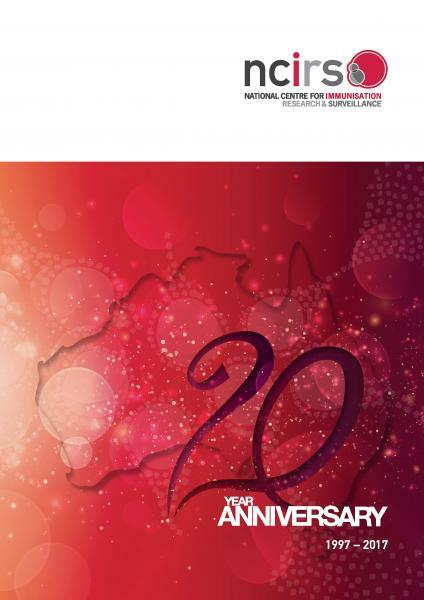 NCIRS celebrated its 20th anniversary in 2017. This brochure highlights NCIRS's journey in advancing immunisation policy and practice, nationally and internationally.